It’s a pretty widely-held (and widely-accepted) opinion that those gaudy golden idols of the film world, aka The Academy Awards, aren’t necessarily won on merit… or, at least, they aren’t necessarily won on the merits of whatever film or performance they’re being given out for. No, a lot of the time the ultimate winner of Best Film, Best Director, Best Actor/Actress, etc, often receives the award not because of the quality of the work for which they’ve been nominated, but because they’ve built up enough cultural cache with their prior work(s), or been overlooked enough times, that they’re deemed to “deserve” it. And, as I’m sure some of you are aware, the same thing happens in the music world too, particularly when the larger sites and magazines feel like they might have missed out or been a little behind the curve when (dis)covering an unexpected underground sensation, such that they tend to majorly over-compensate with their subsequent coverage in an attempt to reassure their readers just how “with it” they are. 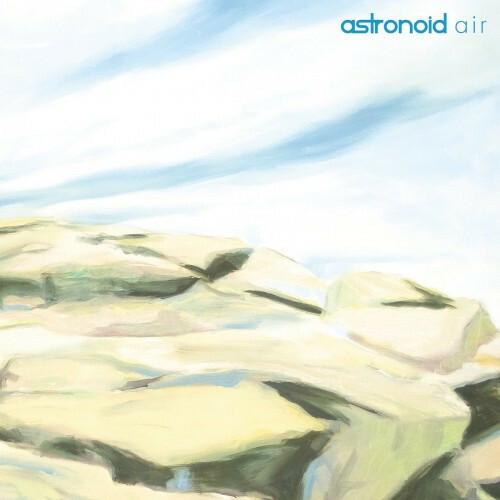 Previously unknown to me (though the band have, prior to this, released a total of two EPs and one stand-alone single), I’ve been seeing the name “Astronoid” popping up on my radar quite a lot recently, as the release of their debut full-length album Air seems to have caused something of a stirring in certain circles. 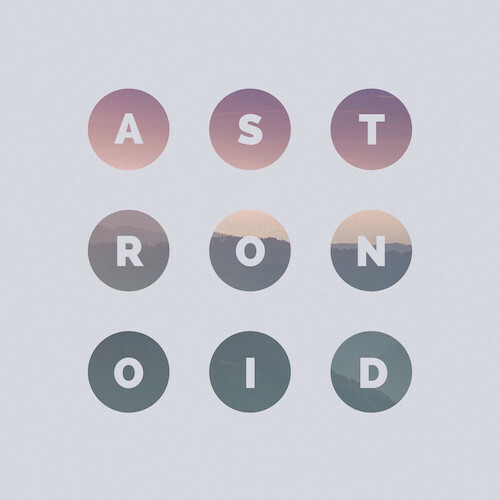 And rightfully so, as it’s an incredibly captivating, instantly infectious album, practically bursting at the seams with some of the most gloriously emotive melodies and shamelessly enervating riffage I’ve heard this year. But I wasn’t entirely certain it was NCS material. In fact I’m still not.